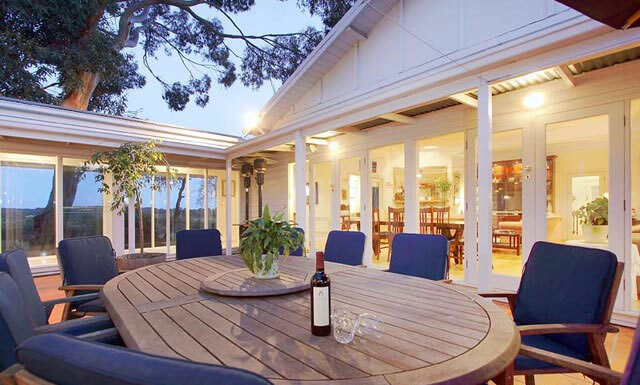 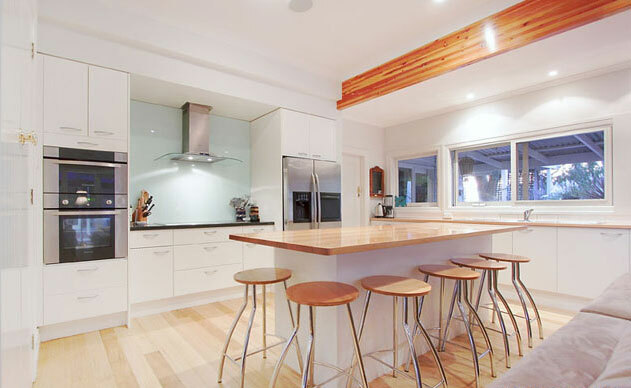 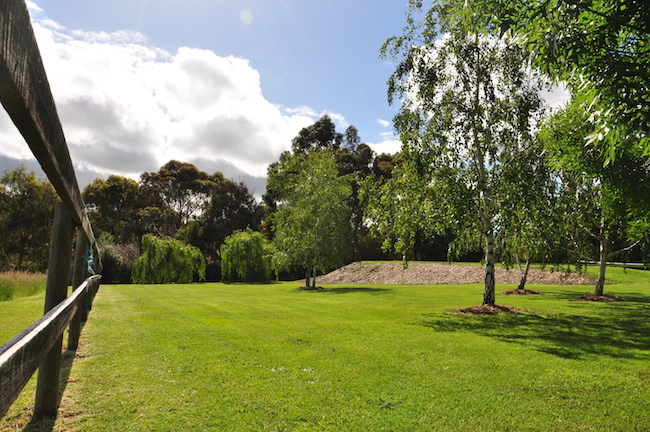 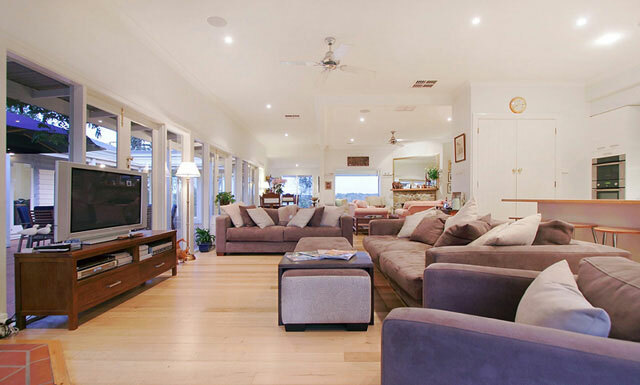 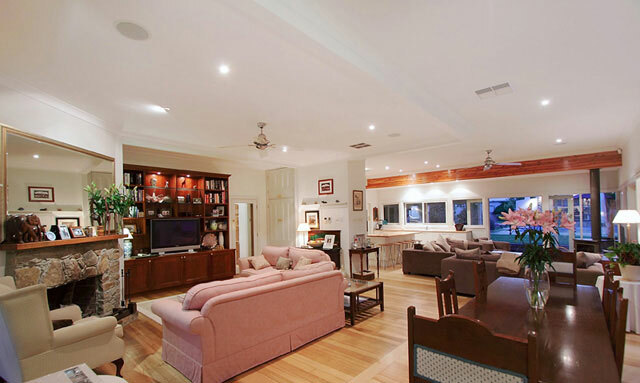 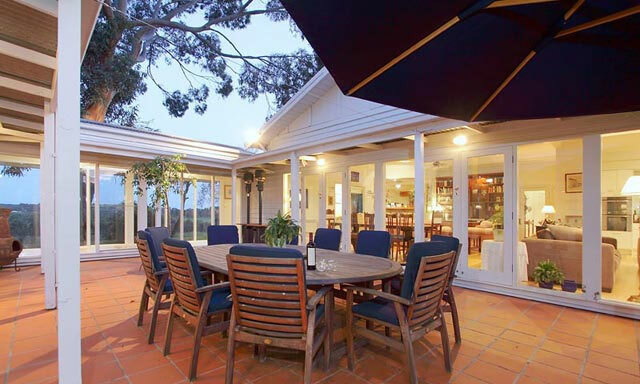 Ideally located on the Mornington Peninsula, just over an hour from Melbourne, this classic country Retreat resides in the rural wine region of Merricks/Red Hill. 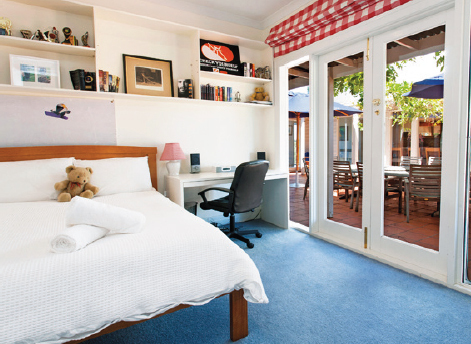 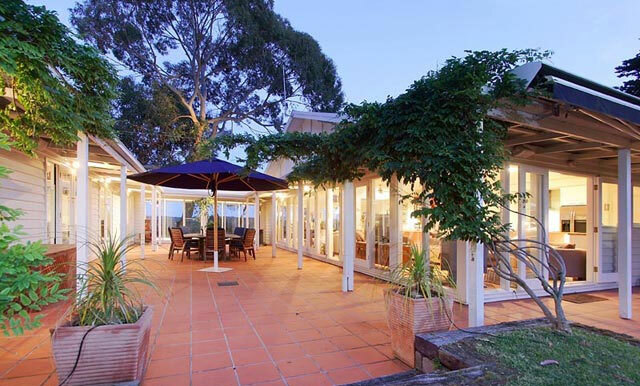 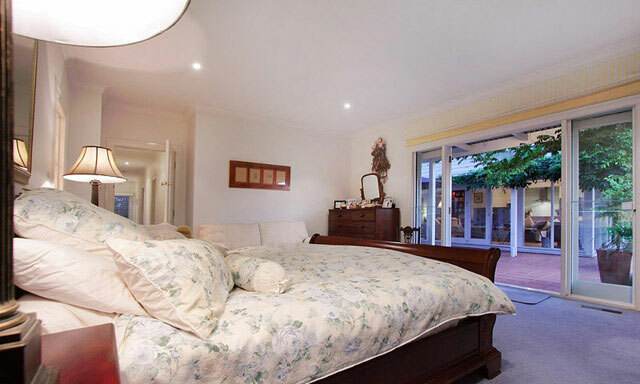 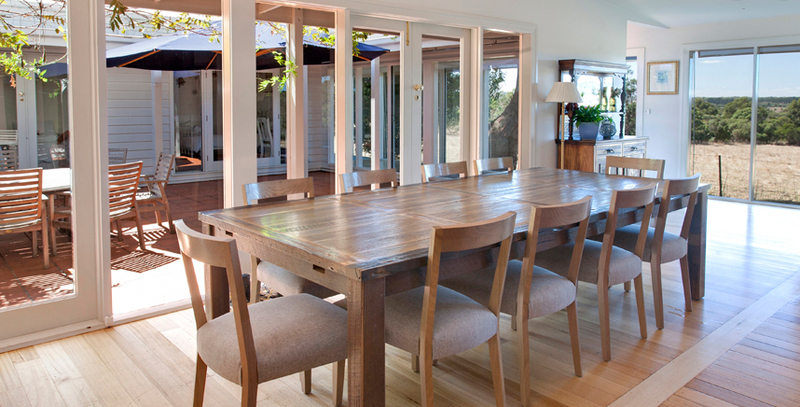 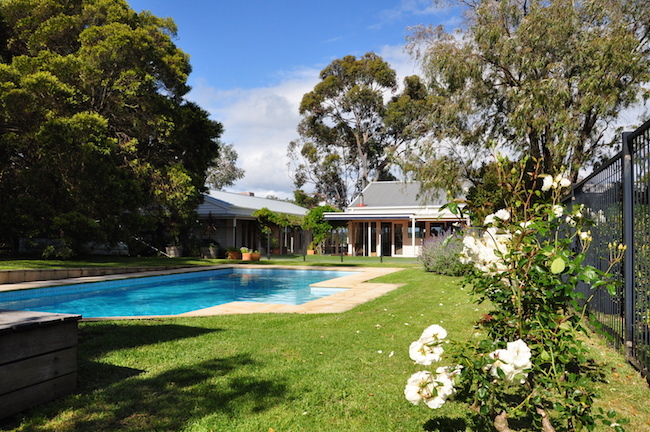 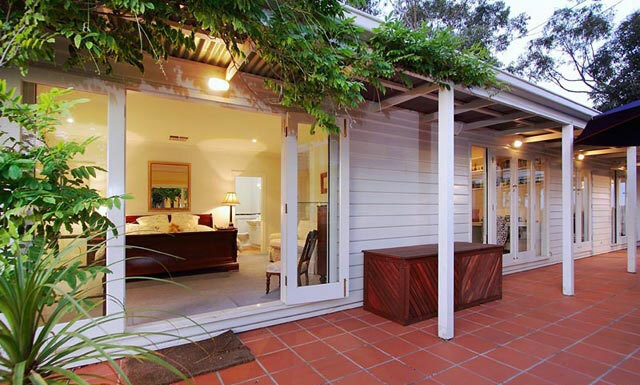 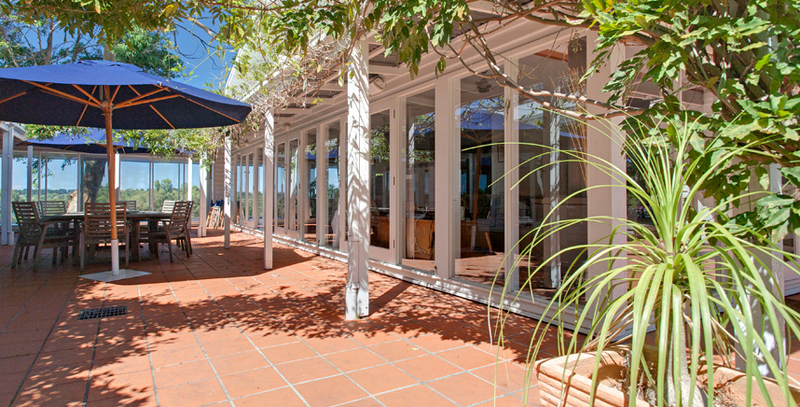 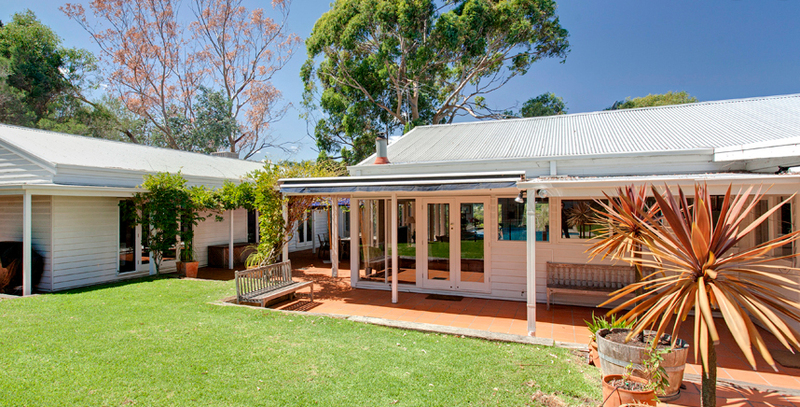 The property is close to magnificent beaches, vineyards, cellar doors and dozens of restaurants. 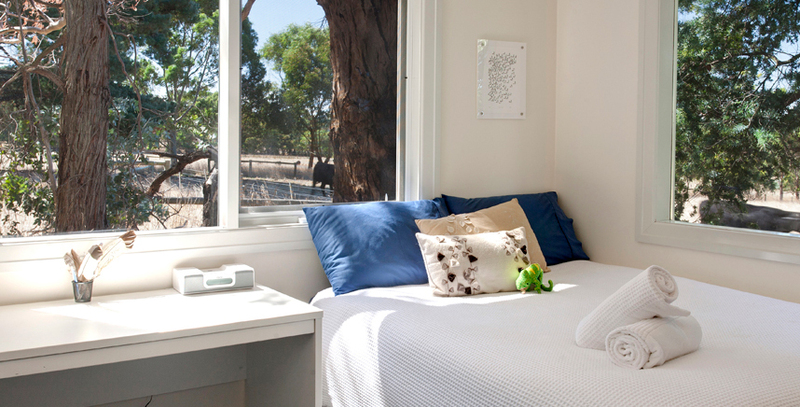 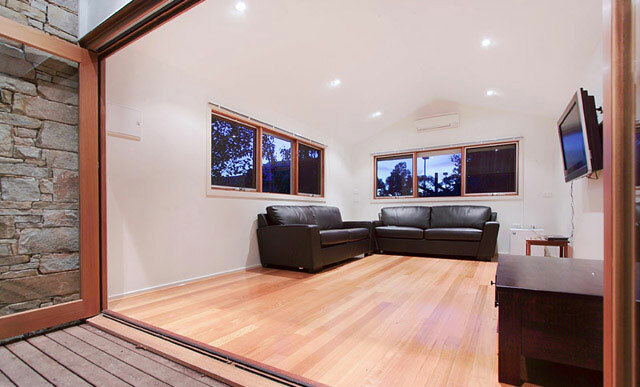 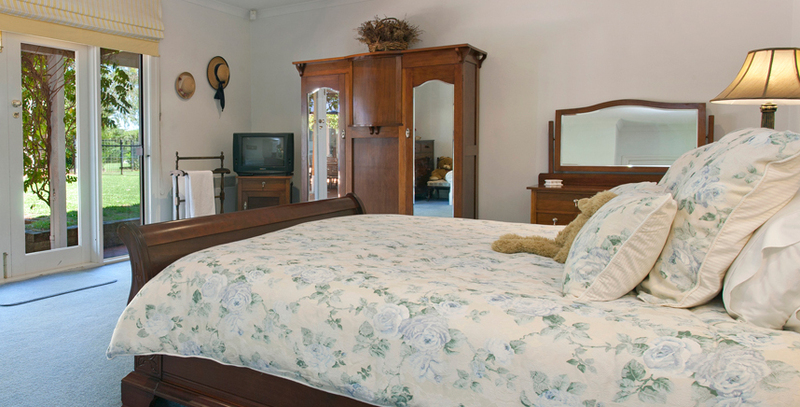 Merricks North Retreat is situated on 5 acres of land surrounded by neighbouring farmland and pastures. 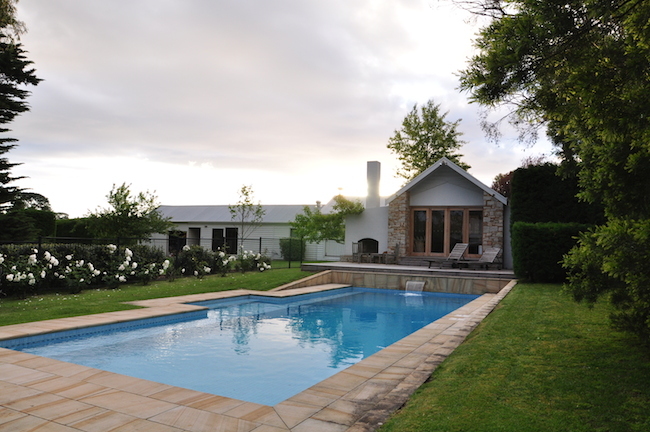 The Retreat is incredibly spacious and features a 12.5m fully tiled pool, Pool-House, Swedish hot tub and full sized tennis court. 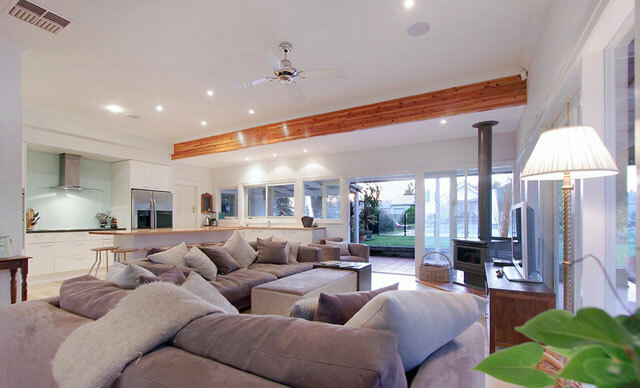 Inside the Retreat you will find an elegant mix of classic decor, modern furniture and luxury amenities throughout the open plan kitchen, living areas, reading room and bedrooms. 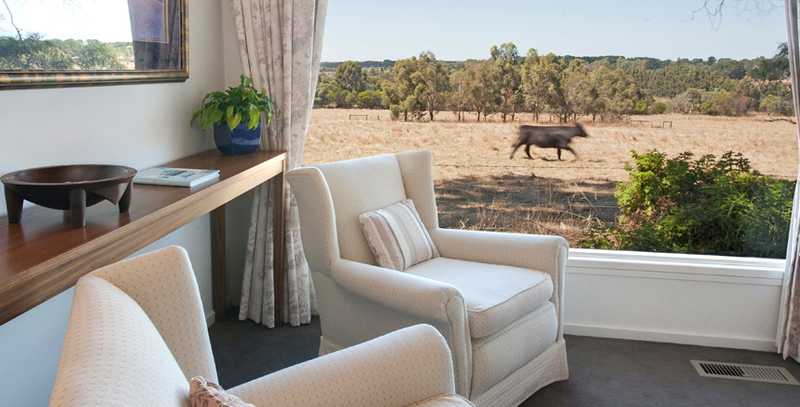 French doors adjoin the courtyard and bedroom wings, allowing for a relaxed and open atmosphere, while the glass walk-way and large panoramic windows ensure the rural views never leave your sight. 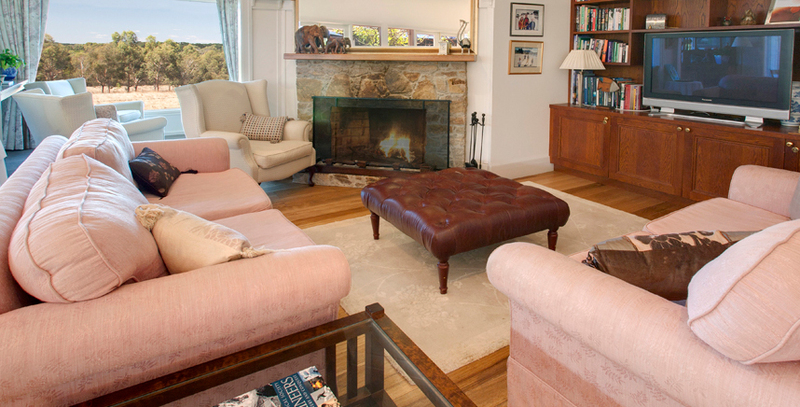 The outdoor fireplace, indoor log burner and indoor fireplaces ensure all guests stay toasty during the cooler months. 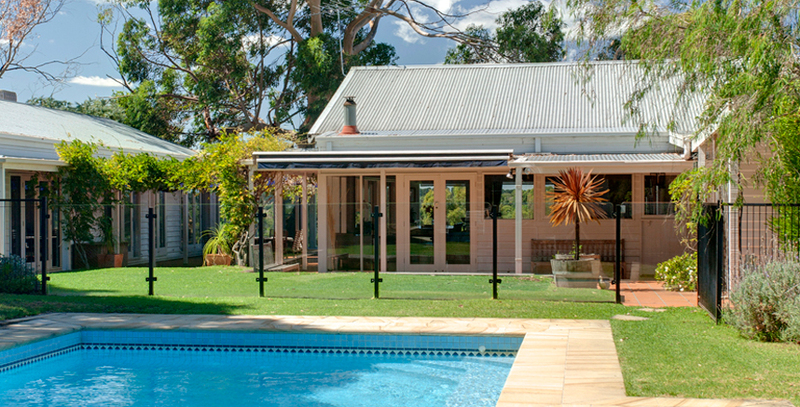 Contrastingly during the warmer months, guests can relax in the pool, pool-house, garden or frolic at the nearby beaches. 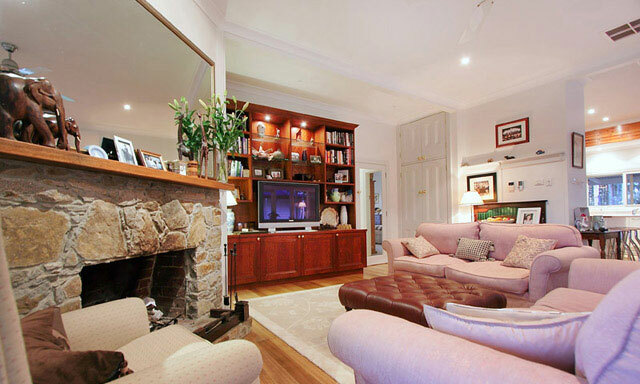 Modern equipment and elegant decor. 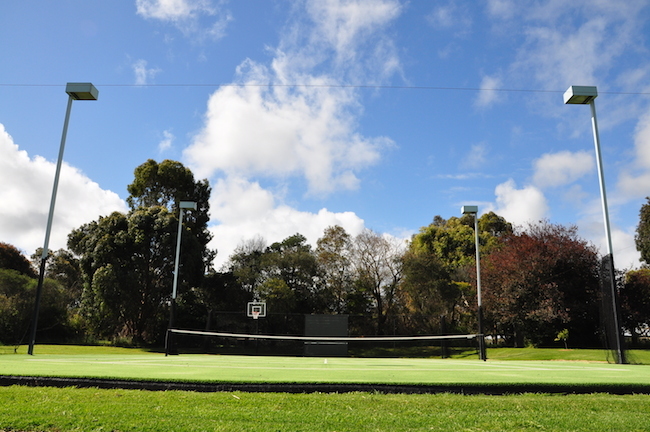 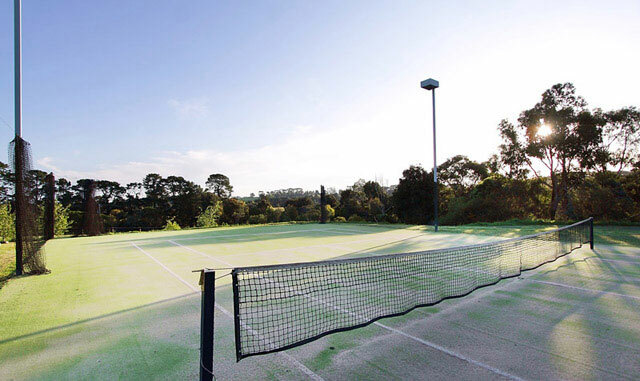 Racquets, balls and sports equipment all provided. 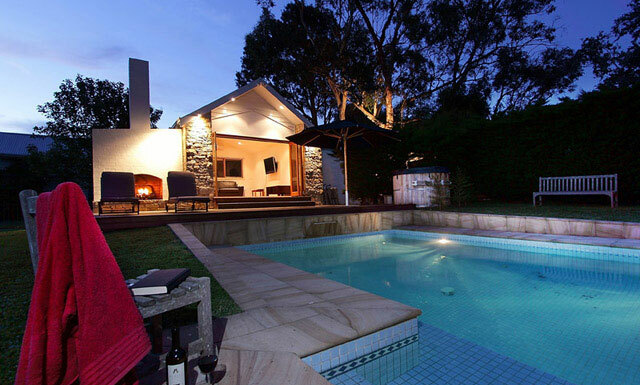 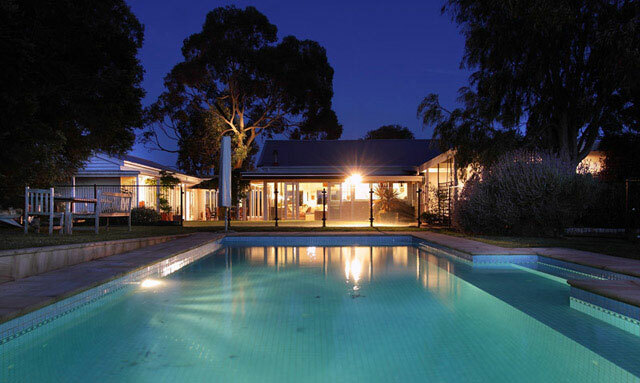 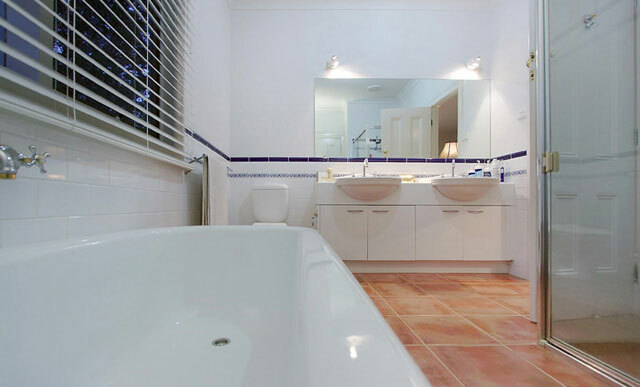 We have a 12.5m fully tiled pool and a Swedish hot tub, all year round enjoyment. 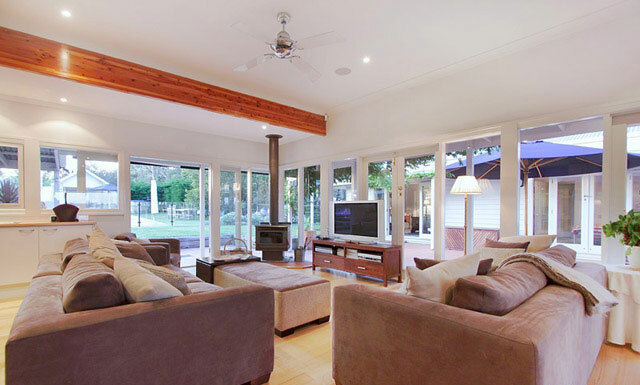 3 zones and an app available to control and play music from your devices. 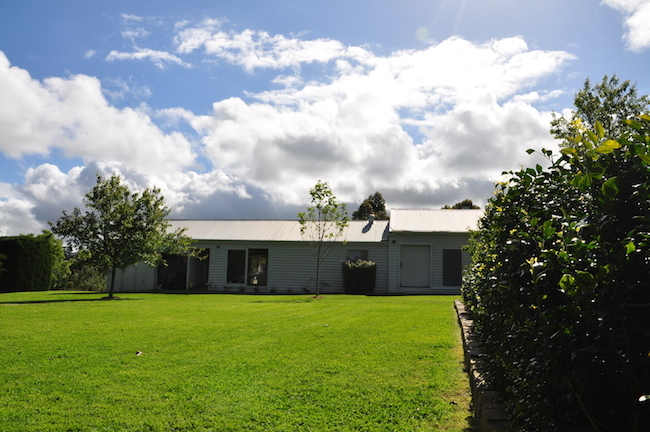 Dozens of World Class wineries are only minutes away.